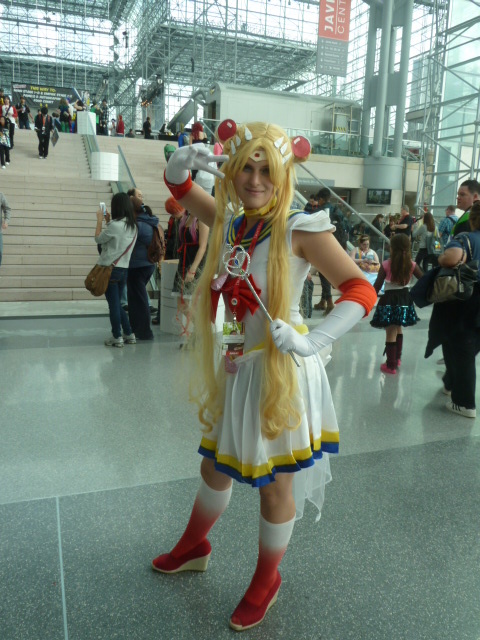 Now that both the annual NY Comic Con and brand new Anime NYC conventions have come and gone, you’re probably thinking that you are done with this kind of event for year but you would be wrong. Yes my friends, WinterCon was here and once again being held at the spacious Resorts World Casinos in Queens. I enjoyed myself last year at the event which I documented HERE for those interested and was happy to be returning to see what this year had in store for me. As I walked over the casino floor to the main event upstairs, I met a mixed bag of creative Cosplay with some DC Villains, a Doctor and some of the X-Men. Who says we all can’t get along. Let’s go. Greetings my friends and welcome back to the visuals that were snagged from the 2013 NY Comic Con – This chapter begins the Fourth and final day of the convention and with so much done on Day Three I was going to use today as my “clean up” day and that means touching base with made connections once more and snapping whatever else I felt might be interesting. 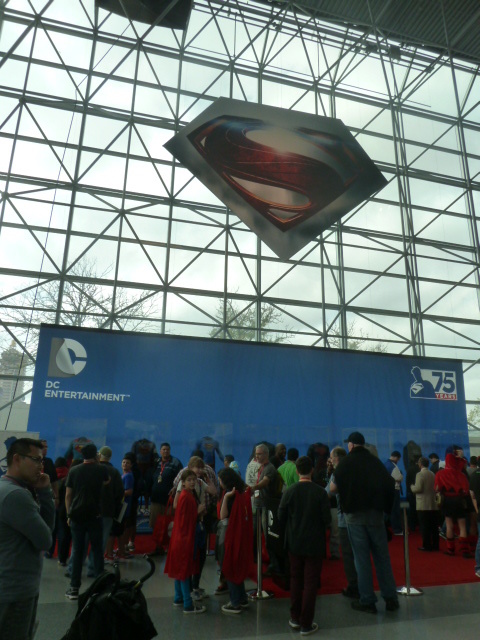 Let’s start this one up with a spanning visual of the emblem for “Hope”, the iconic “S” that is Superman’s shield.